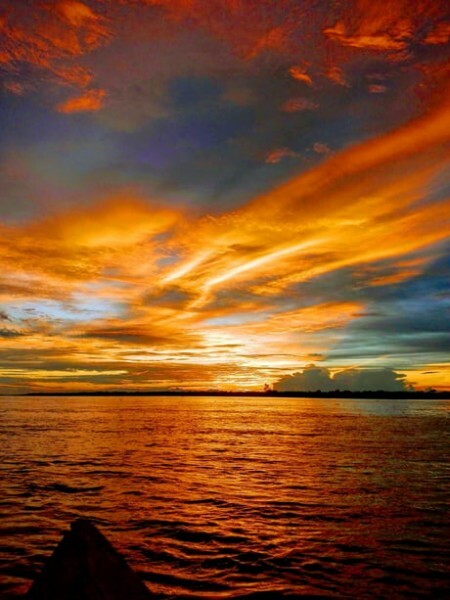 "Sunset over the Amazon river." - © " My Life in a Nutshell "
"Sunset over the Amazon river." That's right I think I remember you writing about that.. I just read about Teddy Roosevelt's travels there.. Amazing. It was a very cool experience.